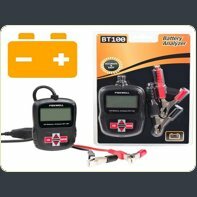 Our car & truck battery testers are very simply & easy to use. 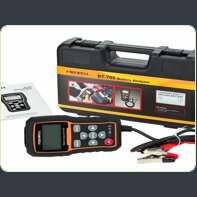 They will allow you to hook the connections upto the battery terminals and determine if the battery is in good condition or needs to be replaced. It could't be easier.